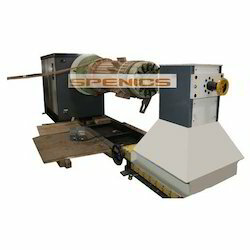 Electromech has a waide variety of winding machines which are used in different sectors. Air Core Coil Winding Machine used for making coils for MCBs. Spindle Motor (PMDC)	: 7 Kg. 1.8 Degree. 1A. Newfield makes different types of coil laying systems to suit the production speeds and sizes. The coil laying systems are horizontal coil laying head, garret coiler and edenborn coiler. From past many years, we are engaged in offering optimum range of Relay Coil Winding Machine . Moreover, client can get the offered assortment from us at very moderate cost. 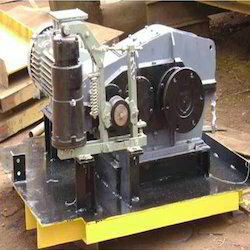 Owing to our in-depth knowledge of this domain, we are specialized in providing Automatic Transformer Winding Machine.